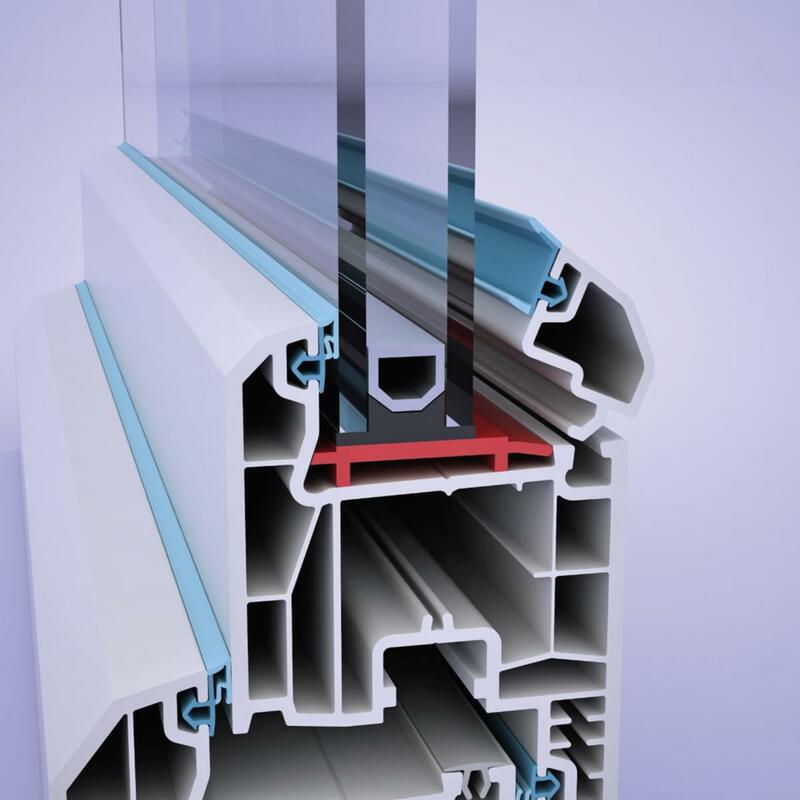 Nowadays PVC door and window systems are preferred in buildings because of easy maintenance, high strength and long life. The most important aspect in this system is 'sealing'. Systems with bad sealing against noise, dust and water brings customer dissatisfaction and damages company's reputation. 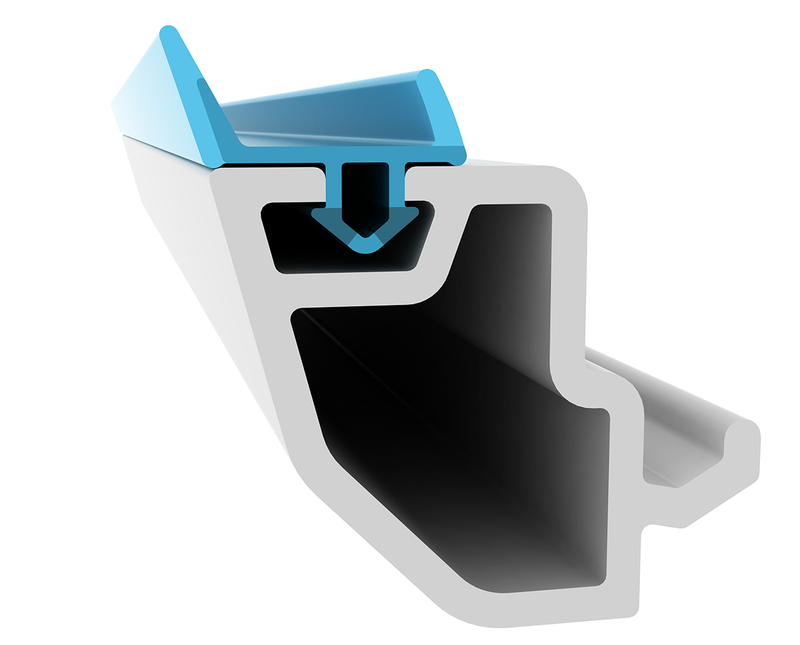 The most used solutions in these systems are TPE based Gaskets. TPE gaskets which are produced by us comprise 3 parts. Part 1: Soft part for sealing. It is exposed to dynamic motions and because of this, it must have a good compression set. It is also important to choose the right material which is strong against higher temperature and high resistance to UV & Ozone. Part 2: Structural part which fits inside the canal so it must be made from hard TPE. 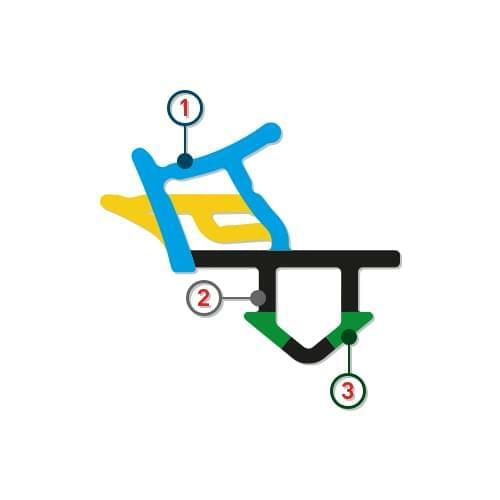 It is important to use right material for easy placing in the canal and restricted movement. 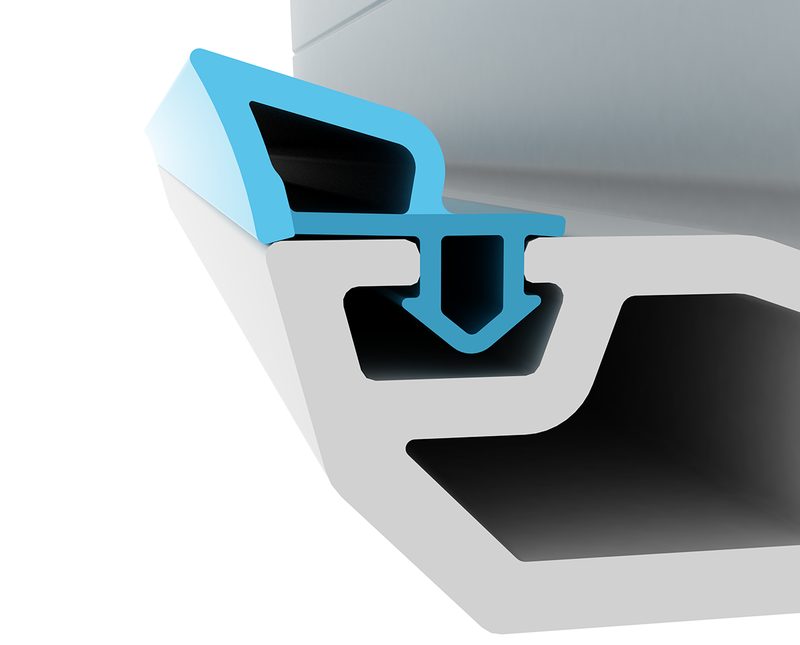 Part 3: This part preferred when its needed during design. 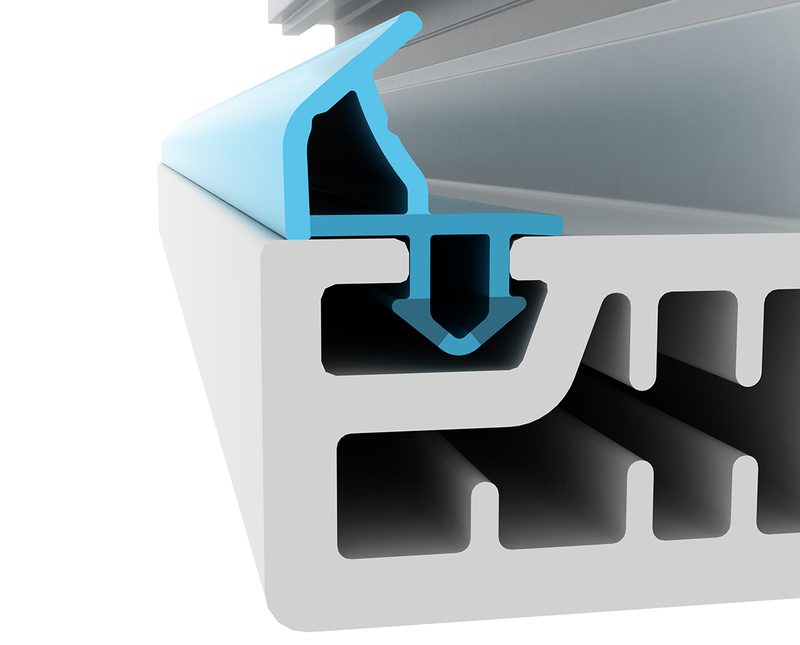 İt can be used a harder TPE for the second part, if it will be needed for a PVC system. There are different gaskets named universal, we produce special gaskets for each company because of the different systems. The molds for the gaskets are created by our molding team. Our products are used in different geographies - from Africa to Siberia. Our products are produced compliant with RAL716/1, CSTB and TSE K 86 Standards. Prevents getting off of canal.